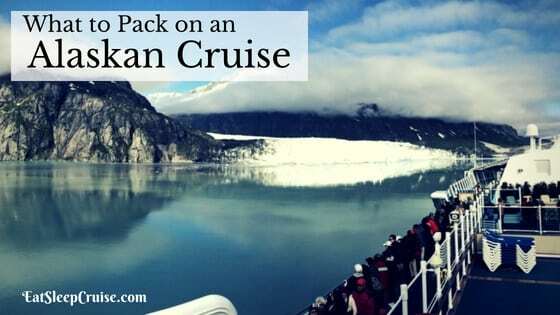 Are you looking to do something different this cruise? 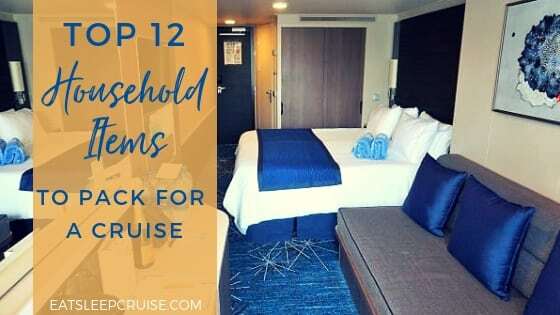 Whether you are cruising as a couple or have the kids in tow, you should set aside some time for just the two of you. Many popular Caribbean ports of call feature some great shore excursions perfect for two. 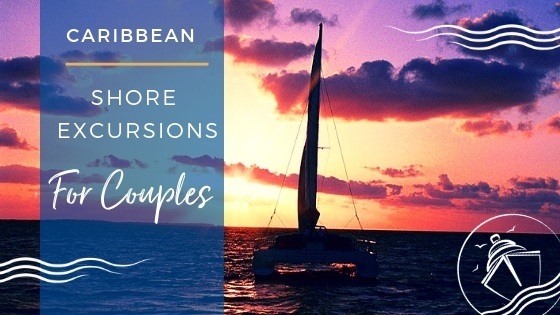 Whether you are looking for some adventure or some romance, there is something for everyone on our list of the 5 best Caribbean shore excursions for couples. 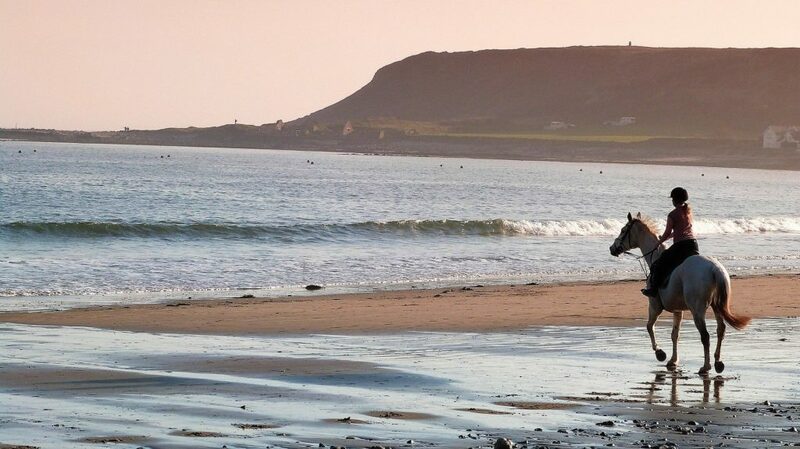 Enhance a typical beach break with a playful horseback ride. Right from the pages of a romance novel, you and your sweetie will stroll along the beach side-by-side. In Cozumel, you can enjoy a 30-minute beach ride at the popular Mr Sancho’s Beach club. After completing the ride, you can enjoy the resort offerings including all you can eat and drink and access to the pristine beach. If your cruise has you traveling to Jamaica, you can take a two-hour ride and swim tour in Montego Bay. These specially trained horses will take you on an exploration of the countryside before stepping foot (or hoof) into the water for a one of a kind cruise adventure. A peaceful sunset cruise is perfect for those late day ports of call or overnight stops. Most cruises spend at least one night docked at the seasonal port of Bermuda. 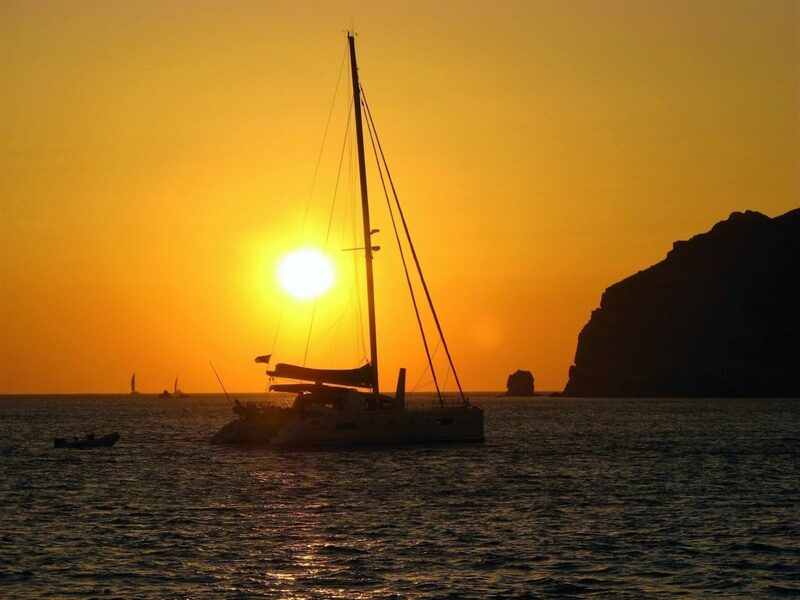 During one of those evenings, you can enjoy a 90 minute sunset cruise onboard a 50 foot catamaran. Relax in the cool sea breeze, listen to some live island music, and enjoy the island’s signature drink, the rum swizzle. Cuddling up on one of these intimate vessels as you gaze at the sun slowly fading into the horizon is the perfect way to rekindle that spark during your vacation. Similar experiences are also popular in ports such as Aruba. While your ship most likely has spa offerings, why stay inside? At popular beach clubs, you are bound to find a great deal for the two of you to enjoy a couple’s massage beach side. Enjoy the views as you unwind with some special attention from your expert masseuse. 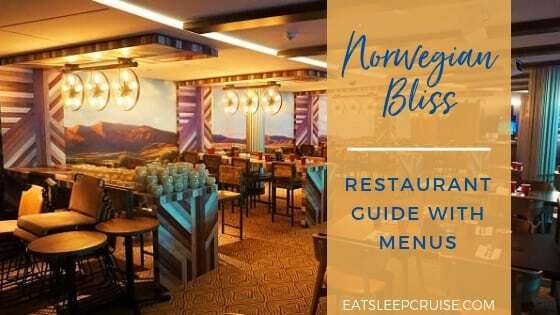 Be sure to do some pre-cruise research to compare your options, as you might be able to get a better deal if you combine treatments with other beach activities. If you are unsure about booking with a local provider, many cruise line private islands also offer similar services. Although, the prices will probably be a lot higher. Take your relationship to new heights with a ride into the sky. 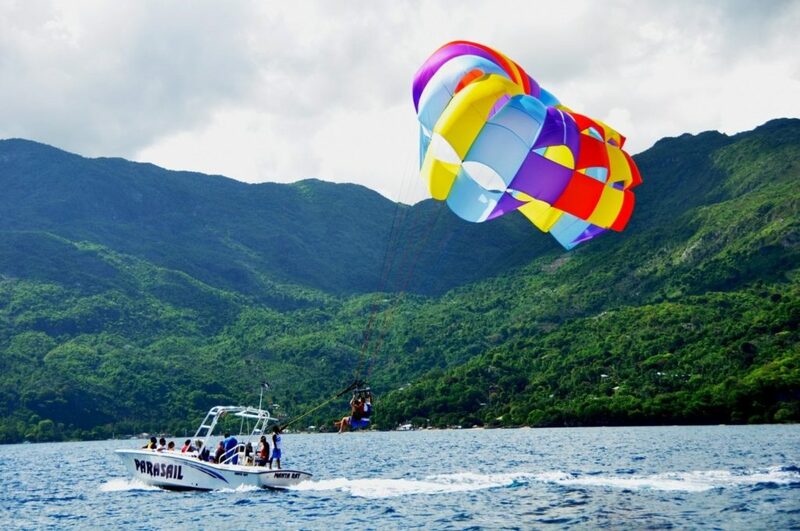 When you take off on a parasailing tour, you can soar to heights of up to 400 feet. Almost all ports of call offer this type of tour. Most cruise lines will also offer the same type of experience on their private islands. For instance, both Royal Caribbean’s Labadee, Haiti and Norwegian Cruise Line’s Great Stirrup Cay, Bahamas offer parasailing tours. Yes, the Princess and I have soared into the sky on one of our first cruises together, and we are still going strong today. Indulge in some local flavor with one of the culinary experiences found on many islands. When in Nassau, you can try the island’s best with a Bahamas Food Tasting and Walking Tour. This four hour tour lets you sample 6 signature dishes while traversing just over a mile past island landmarks. French foodies will want to try the St. Maarten Culinary Road Trip. During this 4.5 hour tour, you can enjoy 10 savory stops on both the French and Dutch sides of this island. If you are visiting ports like San Juan, Puerto Rico or Havana, Cuba, you might want to book a popular rum factory tour and tasting. Don’t forget the tequila tastings and Mexican cuisine in ports like Cozumel and Costa Maya, Mexico. No matter how you slice it, these culinary tours are a perfect shore excursion for couples. Have you experienced any of these activities on a cruise? 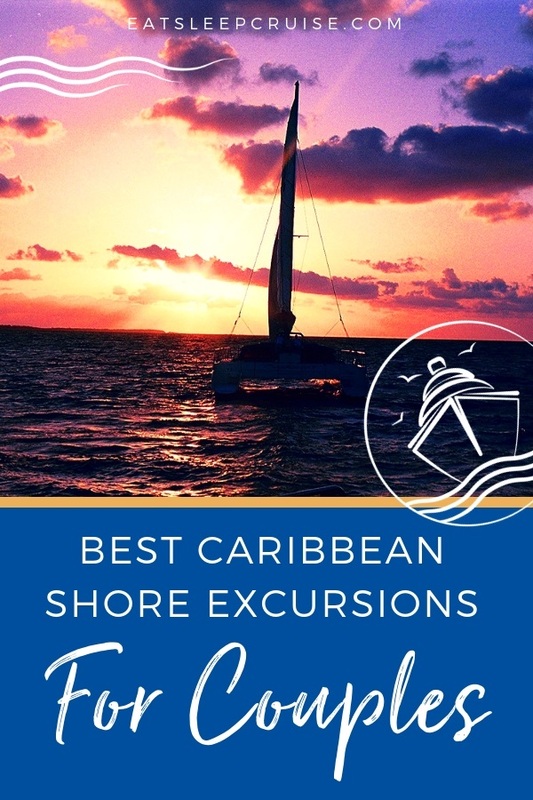 What is your favorite shore excursion for two in the Caribbean? 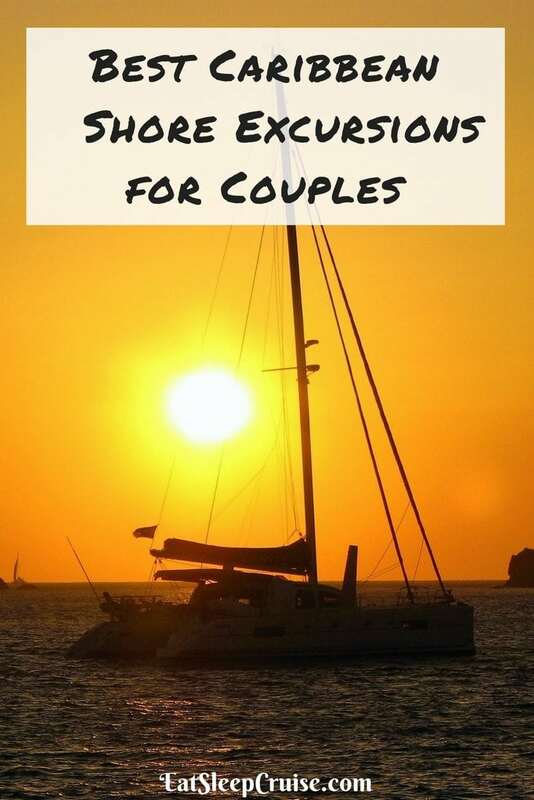 Drop us an anchor below with your best Caribbean shore excursions for couples.